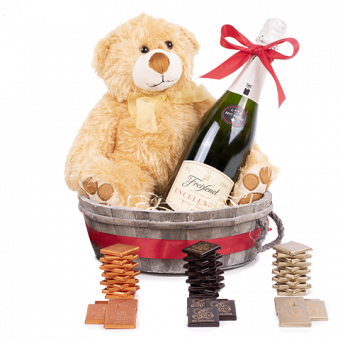 Send gift baskets to Belgium to really add a touch of luxury to someone’s special day. FloraQueen’s fine selection of classic and original gift baskets will add a little extra flair whatever the celebration. 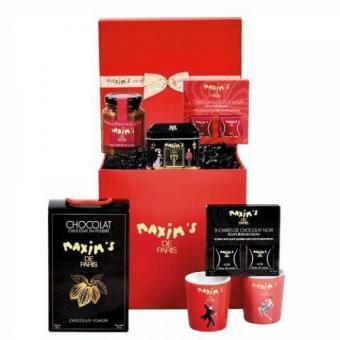 Quality gift baskets in Belgium are very much appreciated, so you can be sure that one of these premium gift sets will be a winner with your recipient. 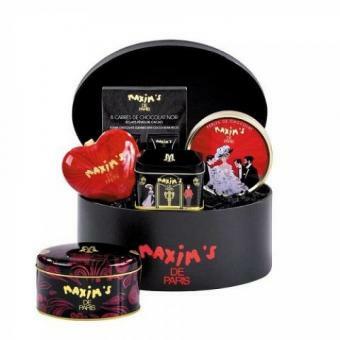 We have all sorts of baskets to suit your loved one’s preferences. 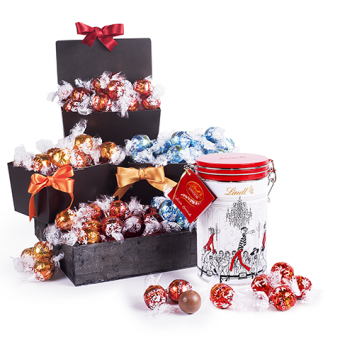 Belgium may be the land of Chocolate already but you can be sure one of our tasty chocolate baskets filled with smooth opulent chocolates will be warmly received. Or if you want to make a Belgian friend or relative’s Christmas perfect, send them one of our carefully selected Christmas baskets chocked full of holiday spirit and seasonal goodies. If you know someone who deserves only the best things in life, or someone who is a passionate foodie then try delivering one of our gourmet baskets filled with luxury surprises. 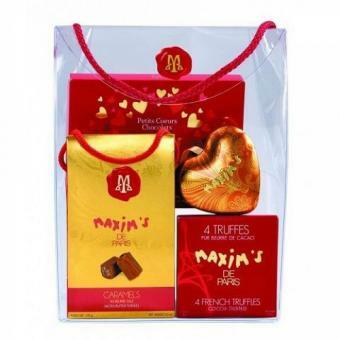 Is it easy to send gift baskets to Belgium? Sending gift baskets to Belgium is more straightforward than you think with FloraQueen’s international gift delivery service. 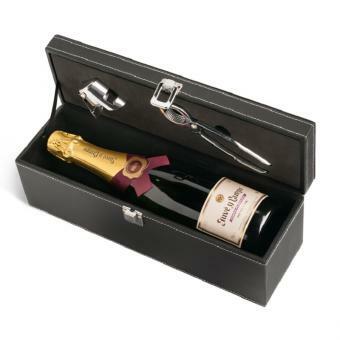 We make sending a thoughtful gift to a loved one in time for a special occasion easy. All you need to do is tell us when and where you want your surprise to arrive in Belgium and we’ll take care of the rest. Sending a smile to Belgium is easy and just takes a few clicks.